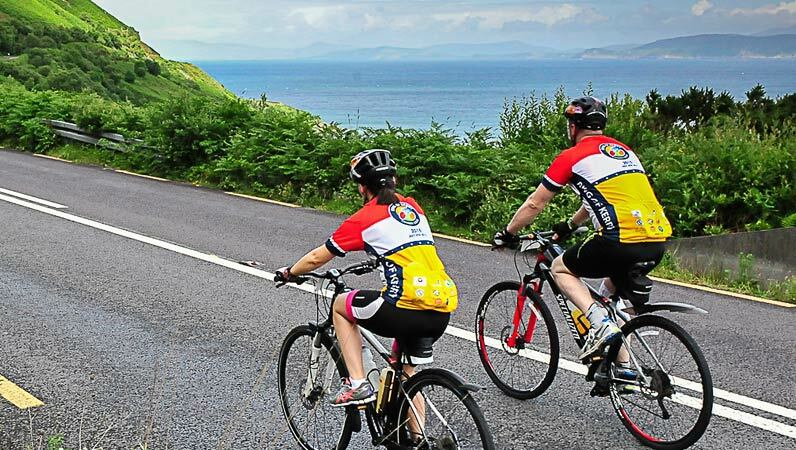 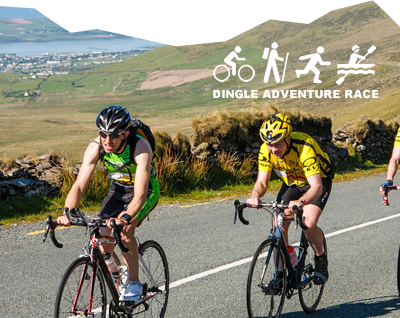 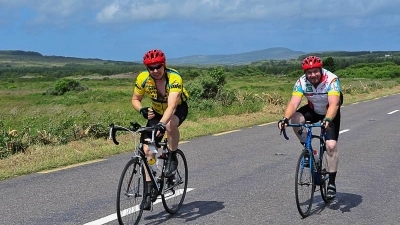 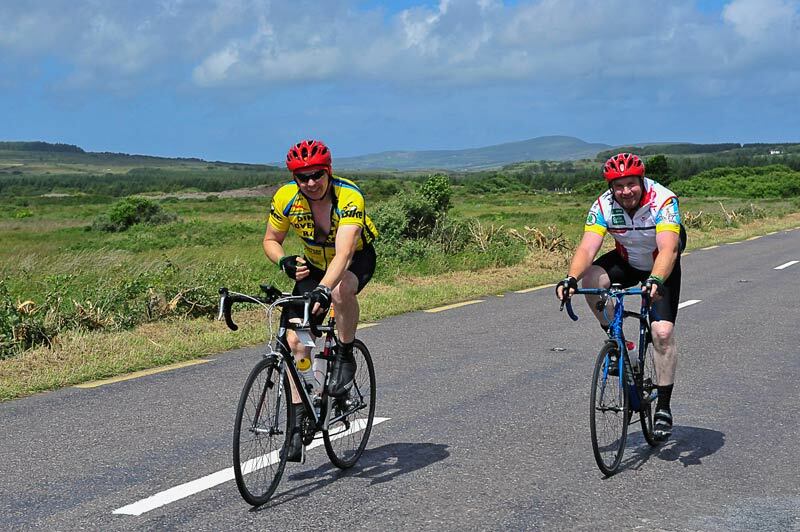 The Ring of Kerry Charity Cycle is one of the biggest and best charity cycles which takes place on the first Saturday of July each year. 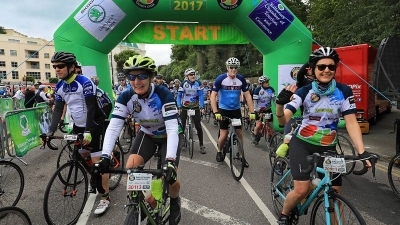 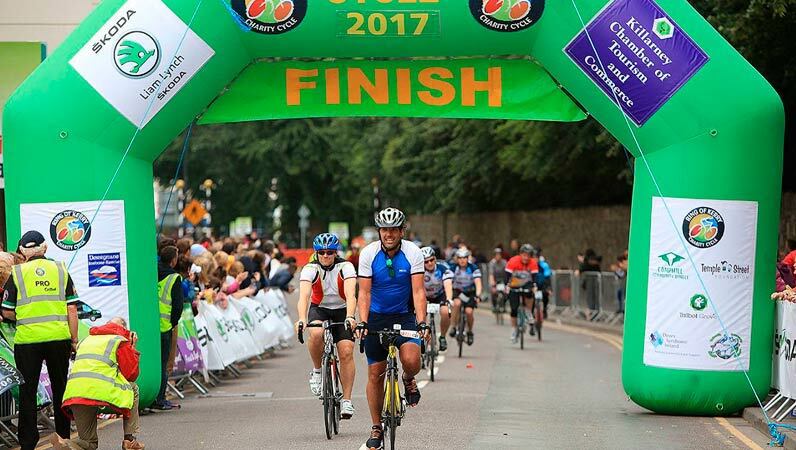 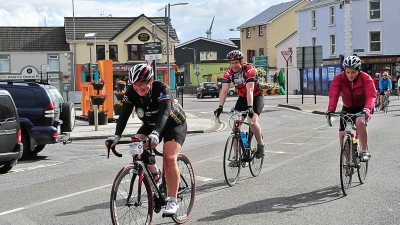 The cycle raises funds for local charities and has raised almost €15 million for 150 charity organisations over the past 35 years. This year’s cycle takes place on July 7th. 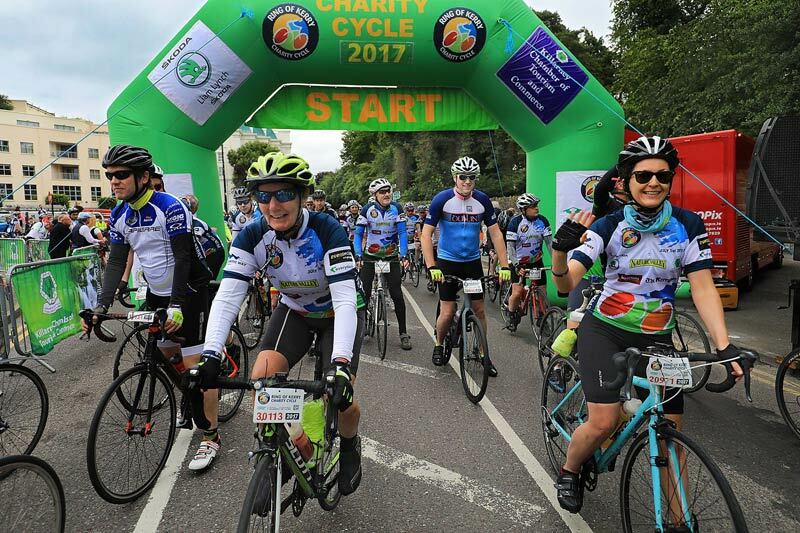 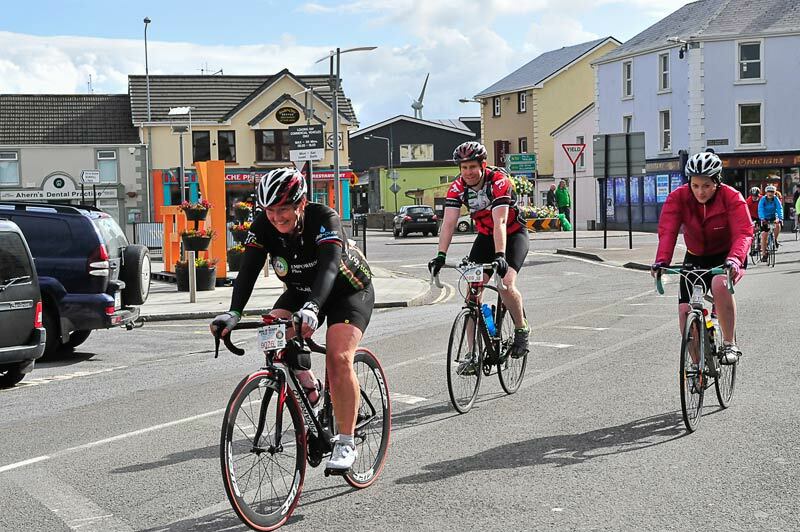 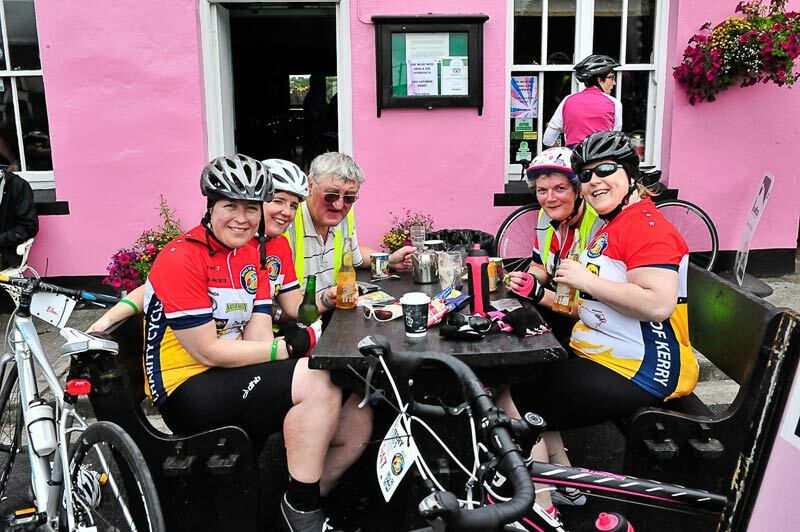 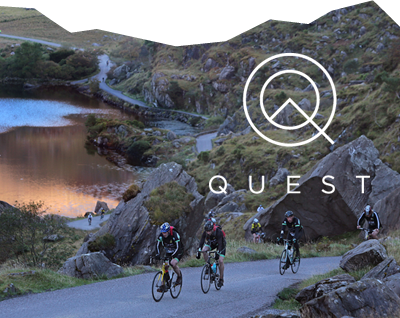 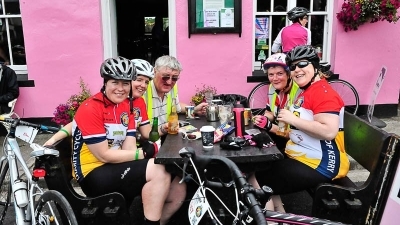 O’Sullivan’s Cycles has a strong affiliation with the Ring of Kerry Cycle and we have been providing support to its cyclists for a number of years.